An exhilarating walk along the rocky and rugged headland of Carn Llidi and the Pembrokeshire coastline. 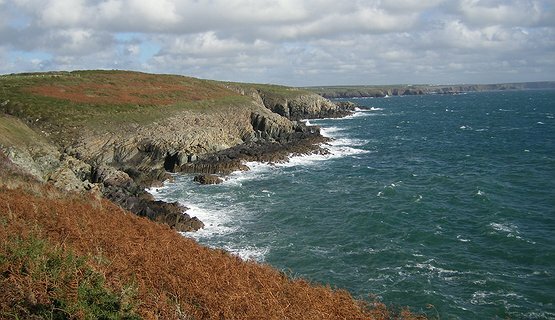 Definitely one of Pembrokeshire's finest spectacular walks. 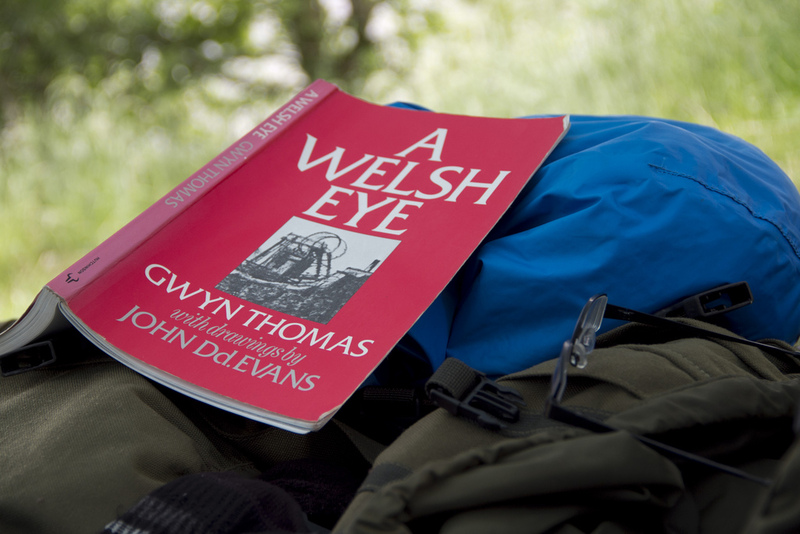 Follow in the footsteps of St David and listen to tales of St David and fellow Celtic saints. Enter into the spirit of pilgrimage and learn about our Patron Saint of Wales as we walk the magnificent cliffs and coves of St Davids. Finish your pilgrims tour with a special guided tour of St Davids Cathedral.